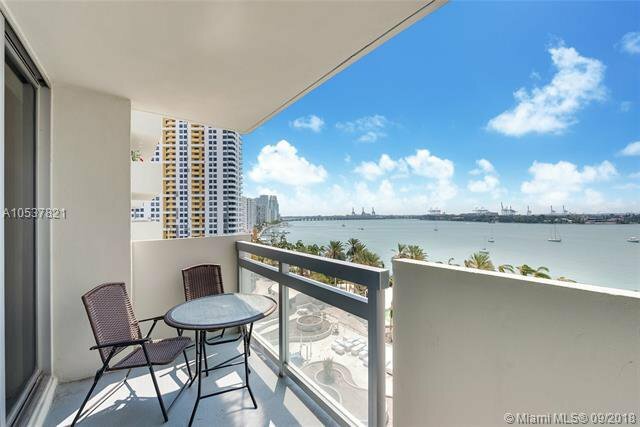 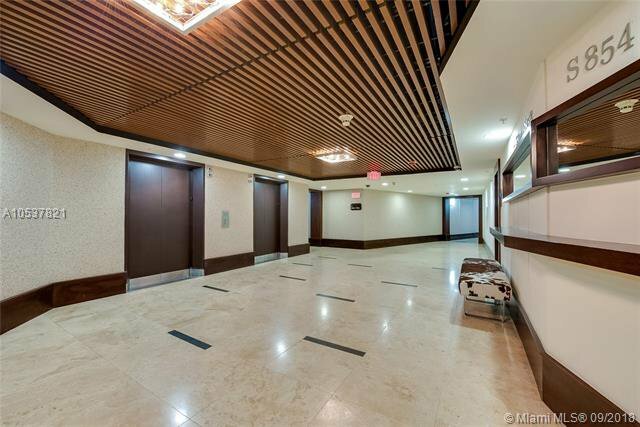 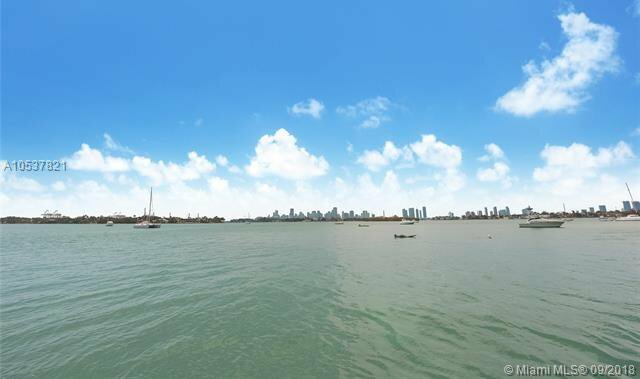 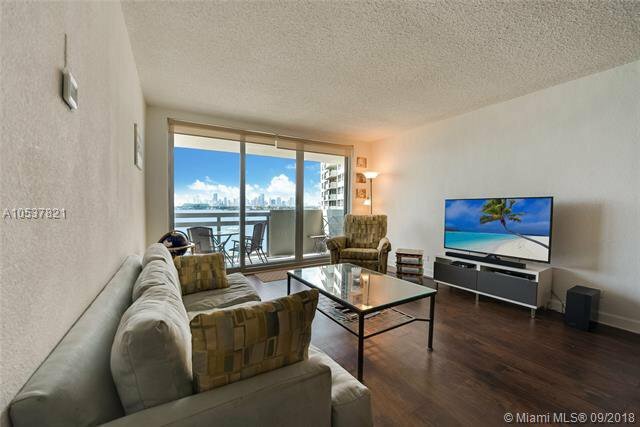 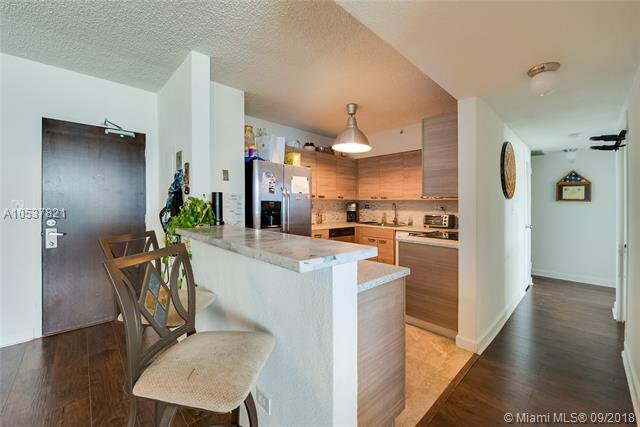 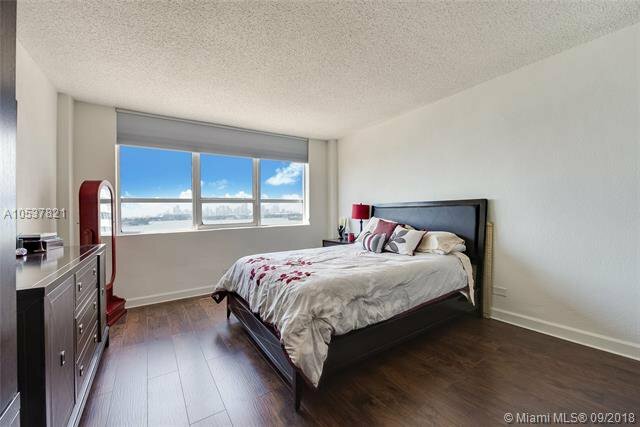 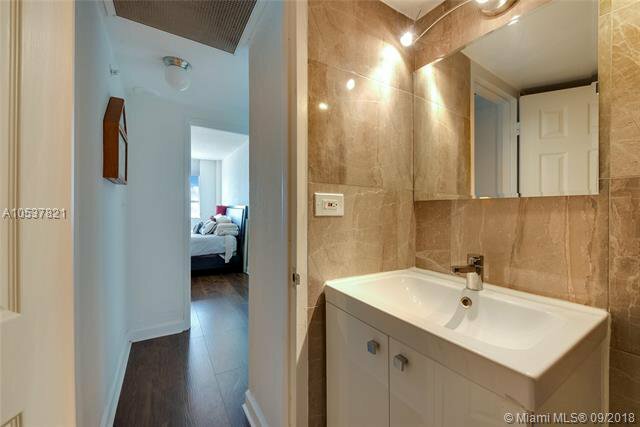 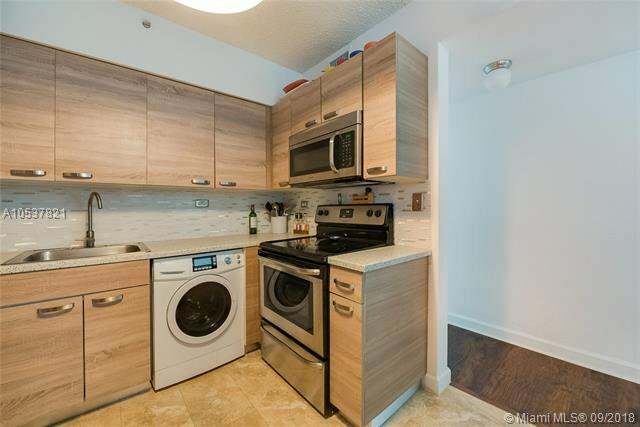 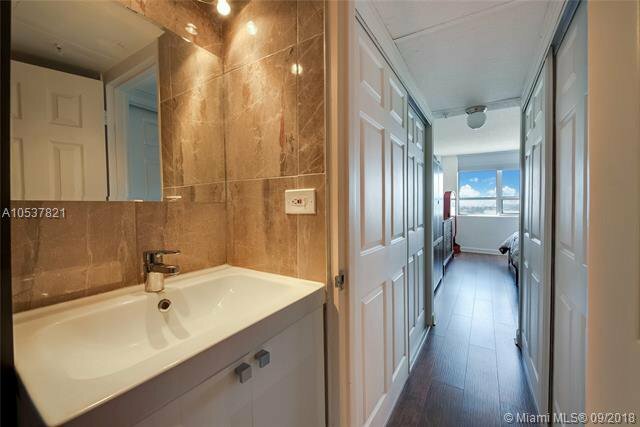 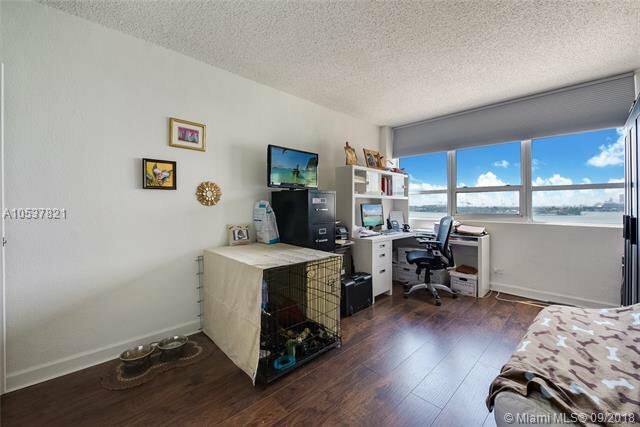 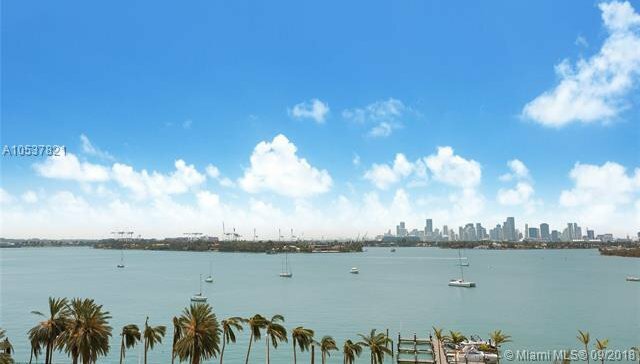 Totally renovated unit with breathtaking bay and skyline views. 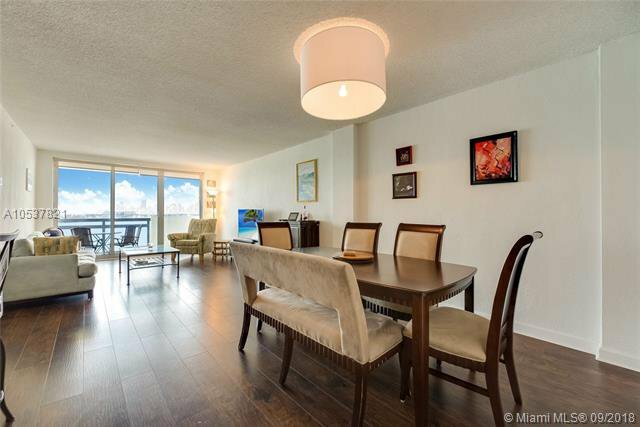 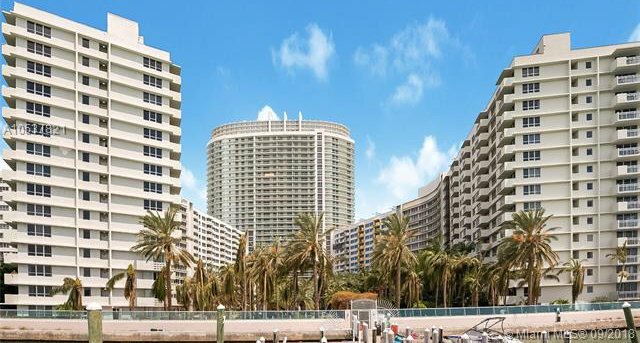 This resort style building is conveniently located in the heart of South Beach. 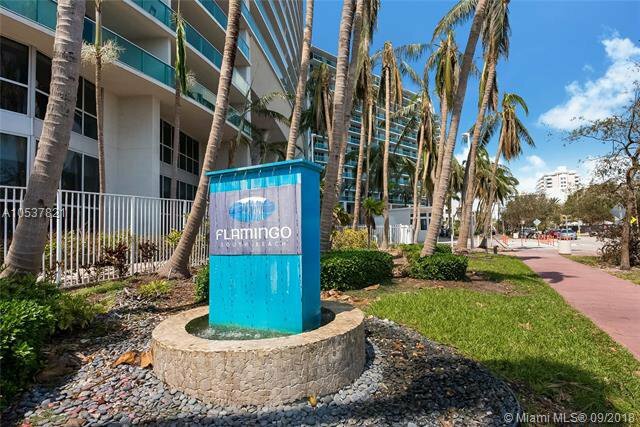 Walking distance to Lincoln Road shops, restaurants, movie theater, the beach and more. 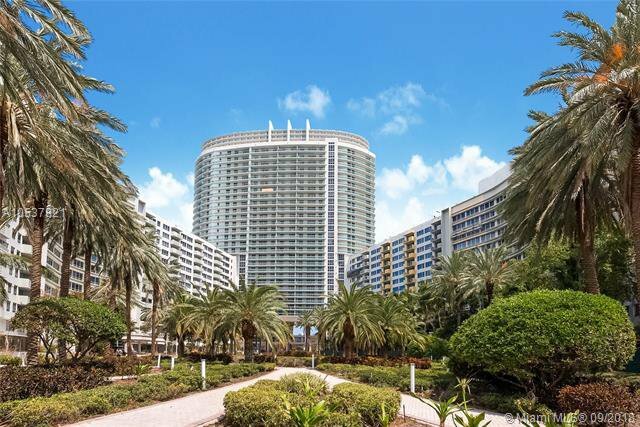 Offering incredible amenities such as infinity pool, spa, Jacuzzi, world class fitness center with yoga/spinning and boot-camp classes, beach volleyball, basketball, day spa salon, restaurant, pool lounge, secured doggy day car, cleaners, market and more.